Who will be the next to break their major duck? 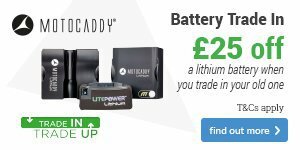 Invest in your golf for 2019! How do these guys manage it? Have you used our studio? Who will win at Birkdale? Have you booked your complete equipment solution yet? Should video technology be used in golf? 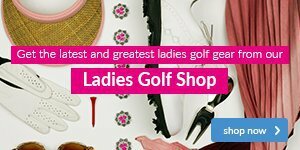 GolfSixes, just what golf's been looking for.. So why did Sergio use a No.49 golf ball..? This should be your number one priority! Are you aware of this rule change for 2017? Don’t fear the C word in 2017! What's in the dark depths of your golf bag? Are you in our camp on this one? What a fantastic event at Tenby GC! What an incredible weekend at Tenby GC! Watched Pebble Beach on TV? How about playing it! Can Tony do the golfing dream? Are there really 85 days to go? What are your golfing goals for 2016? We're here to assist! All thoughts of a slice can fade away this winter! The dreaded mud ball and what you can do to play it. Could you imagine playing for this much money? Who wouldn't want more distance from their current clubs? Its coming to Tenby GC… be prepared! We can help you make more putts than you'll miss! Playing and winning on Tour at 51... It must be Love! Who'd like to see more Matchplay at Tenby GC? Well.... That was something else! Kathleen Usher would have been proud! This tip could save you in your next matchplay event! Take a look at these snaps from Chambers Bay! Are you leaking shots due to your wedges at Tenby GC? Don't worry, it happens to the very best of us! 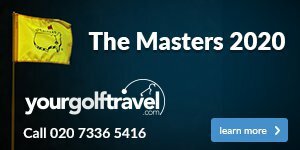 Do you want to enjoy better golf this year? What can we learn from Rory's sparkling form? Tenby enjoys its first week as Welsh Golf Club of the Year! Tenby is recognised as 'Welsh Golf Club of the Year 2014'! What do you think of the new fitting centre? What is the weak point of your game? What clubs should you have in your bag?